You can also see these inspirational pictures and more (like super-cute kiddies) on the tanisfiberarts Instagram account. 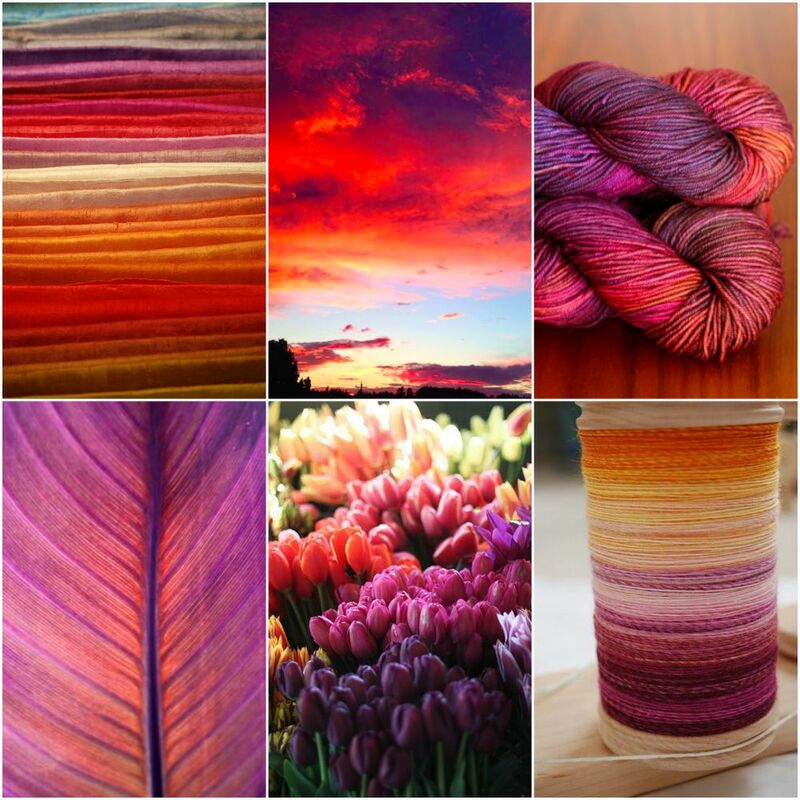 If you like surprises (colour-wise), then perhaps you should know about the Tanis Fiber Arts annual Year in Colour Club. You get 6 different 1-skein shipments, each with a different yarn base and a pattern to go with them. It sounds wonderful! This entry was posted in Canadian Art Deco Knits, inspiration, knitting and tagged Tanis Fiber Arts. Bookmark the permalink.